With so many content streams and new conferences popping up what seems like daily, its become hard to separate the good from the bad. It can be tempting to see the world from behind the screen, but getting the opportunity to meet and learn from your creative community can expose you to new information, which will help you to advance in your career. Many talks and webinars are now offered free including webcasts from AIGA, but many conferences come with a hefty price tag, so its imperative to do your homework. 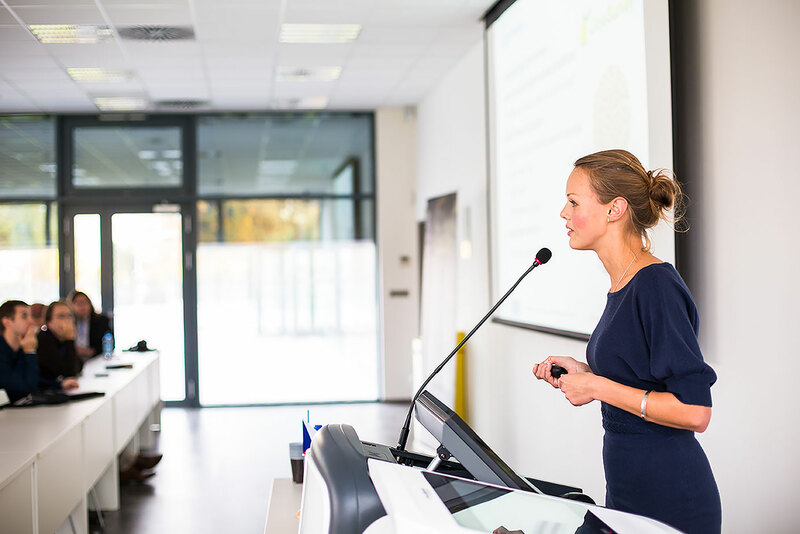 Whether looking to expand your client base, offer new services, grow your network, recruit or even get a new job – attending at least one well-researched conference per year can be invigorating, inspiring and all in all – a solid investment in yourself or your business. Take note that many of these conferences offer portions that may be available via streaming free of charge. Summit is the place to ‘spark new ideas’, gaining inspiration from more than 150 sessions and hands-on labs, and experts who will share their insights and vision, and the chance to network with other professional marketers from around the world and gain in-depth knowledge. Summit speakers and performers include Richard Branson, Beck, and Leslie Jones – among many others. If you are unable to make it to Las Vegas, you can still experience some of Summit 2018 by watching the keynotes live online. 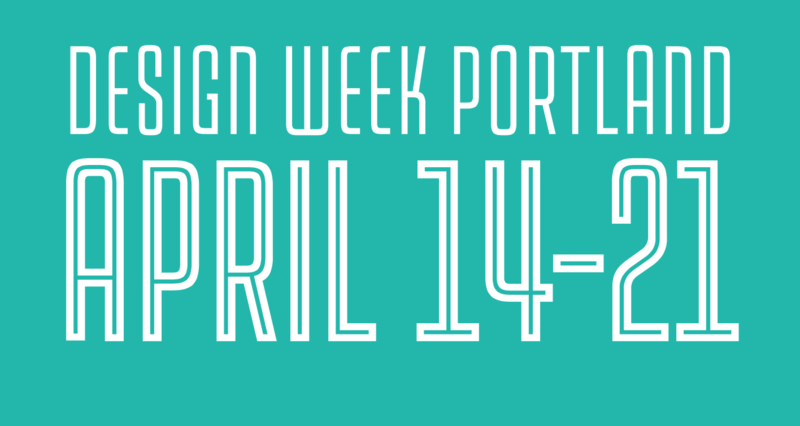 Design Week Portland is a week-long, city-wide series of programs exploring the process, craft, and practice of design across all disciplines. 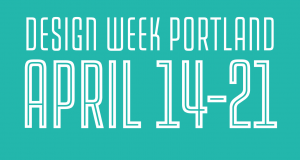 Portland Design Week aims to focus appreciation and awareness about design and its far-reaching effects on matters of cultural and social relevance, including community development, education systems, and the economy. 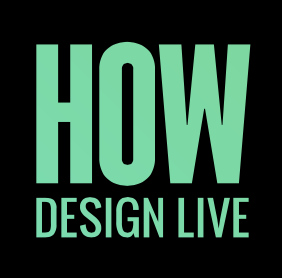 Known as the largest gathering of creative professionals, HOW Design Live HOW Design Live is more than a professional conference. It’s an inspiration-packed, global creative gathering guaranteed to open your mind, fuel your soul and power your career. The conference is divided into 6 programs so attendees can customize their experience and focus in on the areas they want to encourage. Single days and session packages are available for those who cannot attend the entire conference or who have a specific focus. Of Note: Early Bird pricing ends April 16. Now affiliated with Adobe, the 99U Conference is truly a ‘get your hands dirty’ outfit. Setting out to shift focus from idea generation to idea execution, 99U will provide ideas and insights into road-tested strategies to make ideas happen. 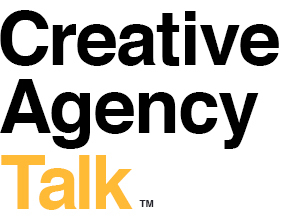 A one-of-a-kind live experience fully devoted to exploring the mechanics of idea execution – speakers include Spotify, Quirky, MoMA, IDEO, and many more. 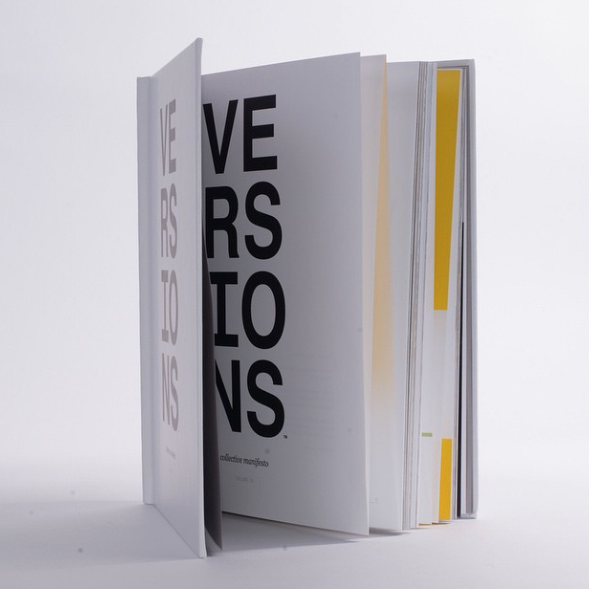 Well known for their online awards platform, Awwwards holds conferences in iconic cities across the globe every year to explore new technologies and share technique. Join thought leaders, top agencies and designers to open new dialogues about the future of the web. Exploring best practices in branding, design thinking, design management, communications technologies and user experience, Design Thinkers is Canada’s premier annual conference to exchange ideas with informed, forward-thinking creative communications and design professionals. The 2018 theme, ‘Speak the Truth’ will be explored over two days in Toronto and Vancouver, offering new opportunities and perspective for a growing market. Somewhat under the radar, Hopscotch Design Fest is the aligning event to the Hopscotch Music Fest, aimed at designers, thinkers, makers, and storytellers who are shaping what’s next right now. MAX is the place to get inspired, learn new skills and give your career a boost. 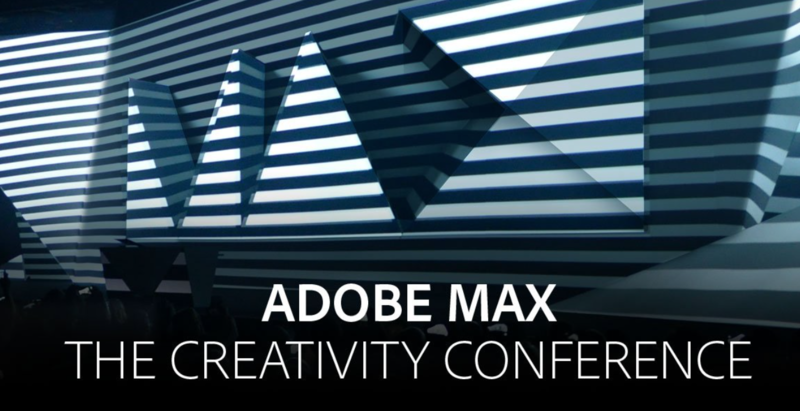 Combining information, inspiration and knowledge – MAX is an action packed way to expand your creative toolbox. Sign up by April 30th for early bird pricing. Aimed at connecting the design community through ‘conversation, inspiration, networking, and education’ the 2019 AIGA Design Conference is themed around ‘culture’. Of Note: Grab tickets by May 2018 for a discounted rate.